One of the myths surrounding Google Analytics is that the first hit of a session should always be a pageview. 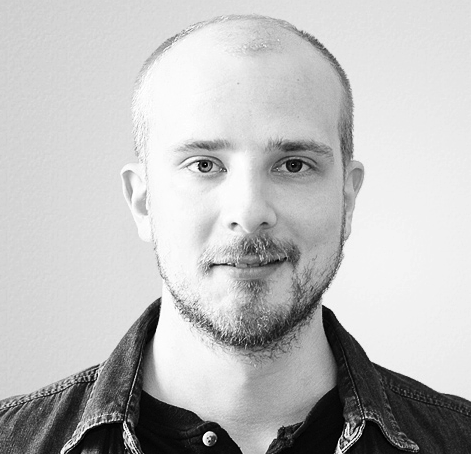 It makes sense - sessions are initialized with a landing page, and thus need a page view to have one. However, in this article I want to show you empirically how this myth is just that - a myth. 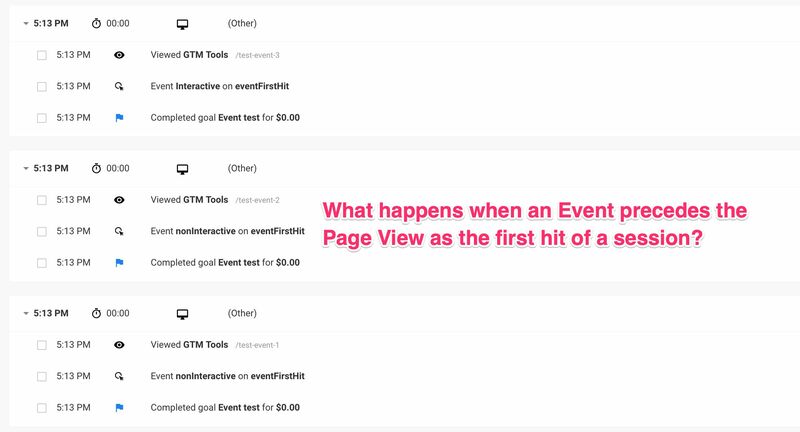 There is little discernible impact if the first hit of a session is an event, and GA is more than capable of stitching the first event together with the subsequent pageview into a session entity. In Google Analytics, the concept of a session is the key aggregation unit of all the data you work with. It’s so central to all the key metrics you use (Conversion Rate, Bounce Rate, Session Duration, Landing Page), and yet there’s an underlying complexity that I’m pretty certain is unrecognized by many of GA’s users. And yet, since this idea of a session is so focal to GA (to the point of being overbearing), it’s annoying that the browser isn’t privy to any of the sessionization parameters that Google Analytics applies to the hits sent from the browser to its servers.